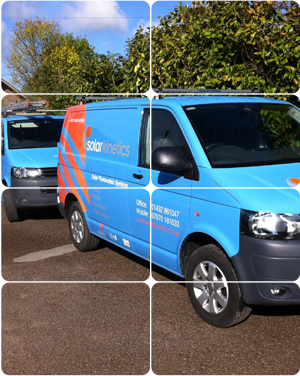 As an accredited solar PV installer, we are a member of several regulatory bodies. These are detailed below, with a link to the website of each organisation and information about what they do. This organisation provides assurance for the deposits paid by customers. The REAL Assurance Scheme logo is a sign that our company has agreed to abide by the high standards set out in the REAL Consumer Code. 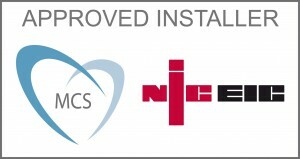 This body regulates the quality of electrical installation work done by contractors and also oversees the MCS microgeneration scheme for solar PV. We are involved with many local organisations in the area. Find out more about them here. A business network that promotes collaborative working among businesses that provide products or services within the environmental technologies sector in Herefordshire, Worcestershire, Telford & Wrekin and Shropshire.